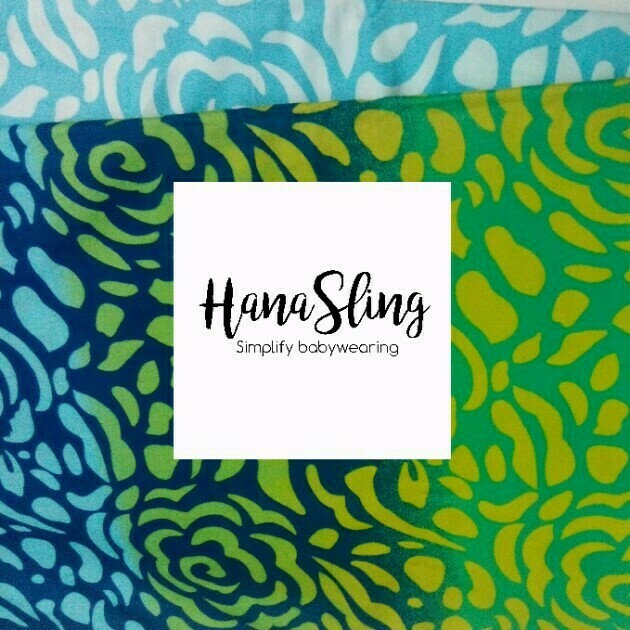 No more sore arms while carrying your baby. No more hiding or rushing to secret hidden place to breastfeed your hungry baby. No more bulky baby carrier. 🔹Cotton is best for our hot and humid climate. 🔹M size rings so it's just sit nicely on your body, not too loose or too tight to adjust. 🔹Machine washable. Perfect for buzy mom.